Kashmir was formed in late 2001, after guitarist Frank Livingston decided to form a show based on substance and feel rather than just "fitting the suit". "It is important to look the part, but way too often tribute bands seem to forget that without the sound, the look does nothing". 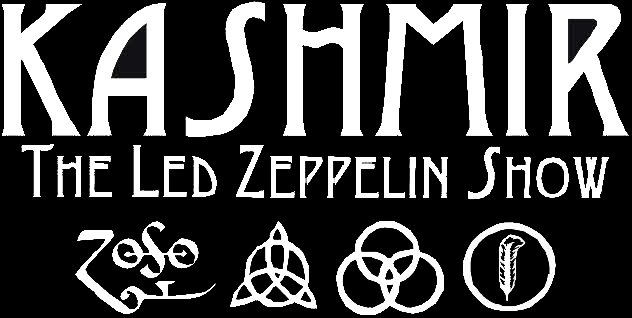 KASHMIR is a very entertaining show bringing only the best of LED ZEPPELIN to their fans. 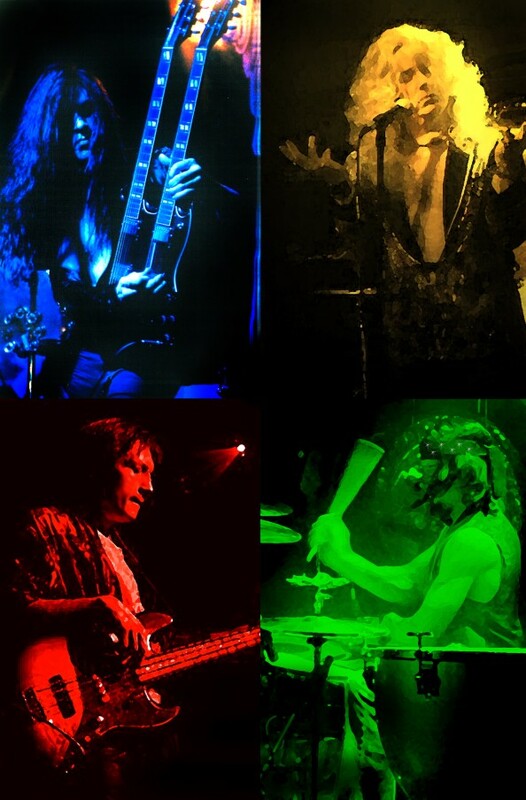 KASHMIR seeks to re-create the experience of a 70's Zeppelin show utilizing authentic vintage stage gear, costumes, and special effects, with great attention to detail in a non pretentious way. But most importantly, KASHMIR does not take liberties on improving the music. Led Zeppelin should be played as it was using only the equipment of the era, and should be reproduced dead on with great respect and admiration. "It's not about us, it's about Led Zeppelin". Please call venue to confirm dates or visit their URL if one is available. Booking & Correspondence: Top Dog Management.